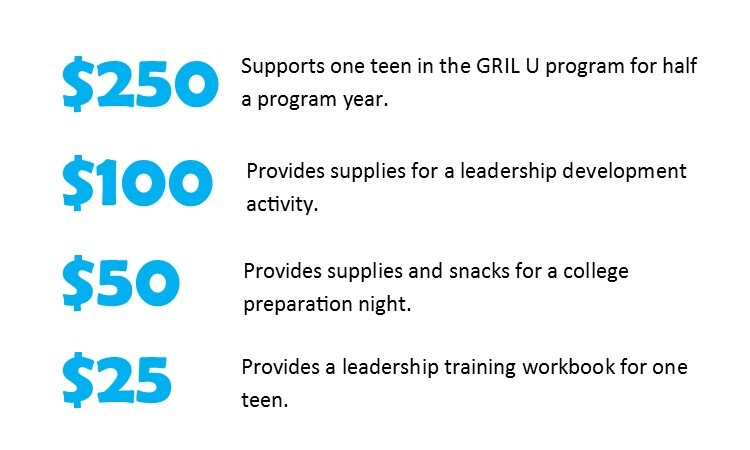 Please click over to our Giving Clubs page to see more options for supporting GRILeadership. Imagine what our community would be able to accomplish if we empowered each other and held one another accountable for our actions. Think about the barriers that would be eliminated if we equipped and supported a generation of leaders who were determined to make good decisions in life and encourage their peers to do the same. This is what we strive for! There is no better time than now to partner in strengthening leaders to transform our community. 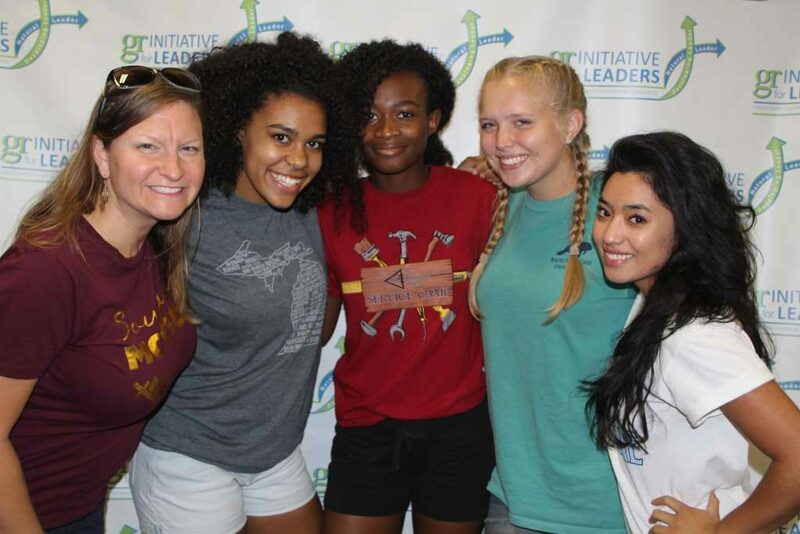 By making a donation to GR Initiative for Leaders, you are investing in the future of our community by providing leadership development and discipleship to teens and adults in Grand Rapids.